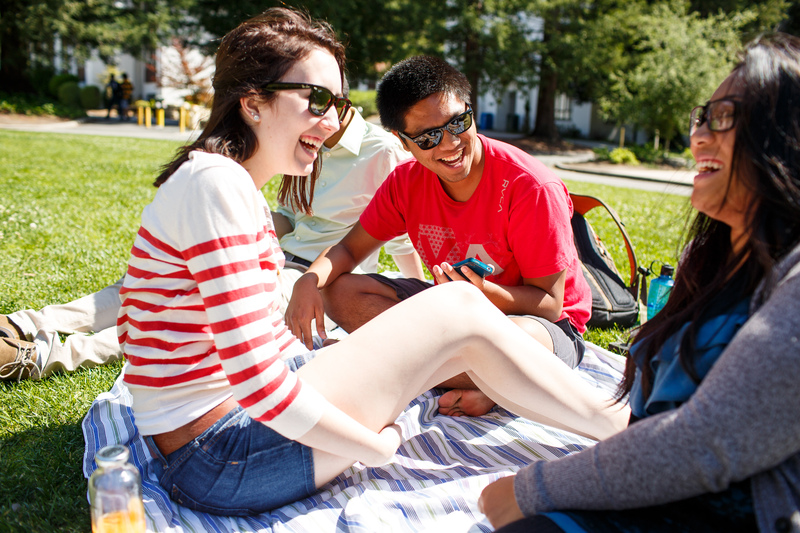 The Strategic Planning process was designed to galvanize the College community around a compelling vision and future possibilities for continued intellectual vibrancy, financial strength and innovation. The leadership-driven project engages the College community, to define and commit to a comprehensive 5-year plan that specifies goals, initiatives, outcomes, measures, resources and an implementation framework that will move the College successfully toward achieving its aspirations. 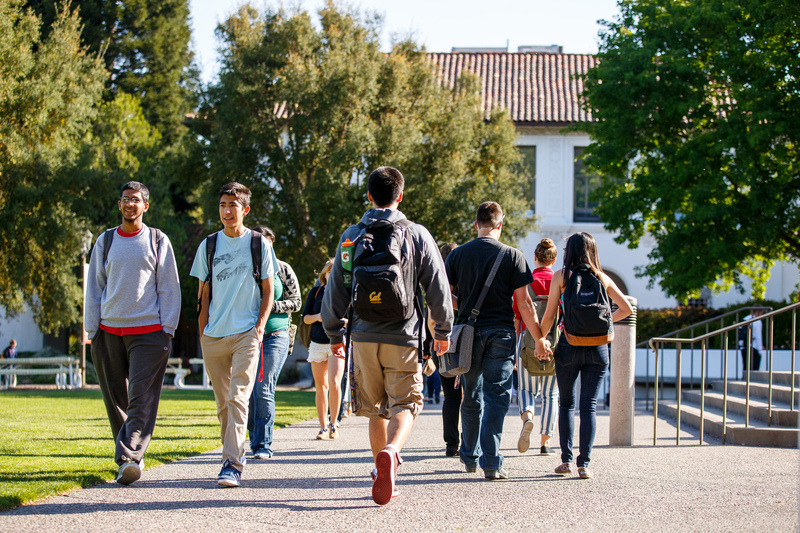 For more than 150 years, Saint Mary’s College of California (SMC) has occupied a prestigious role as a Catholic college rooted in the life and work of Saint John Baptist de La Salle, founder of the Christian Brothers. Initially serving students’ needs with commercial, classical and scientific programs, SMC recreated its curriculum in 1943 to emphasize the deep and broad study of the liberal arts and its value for an examined life. 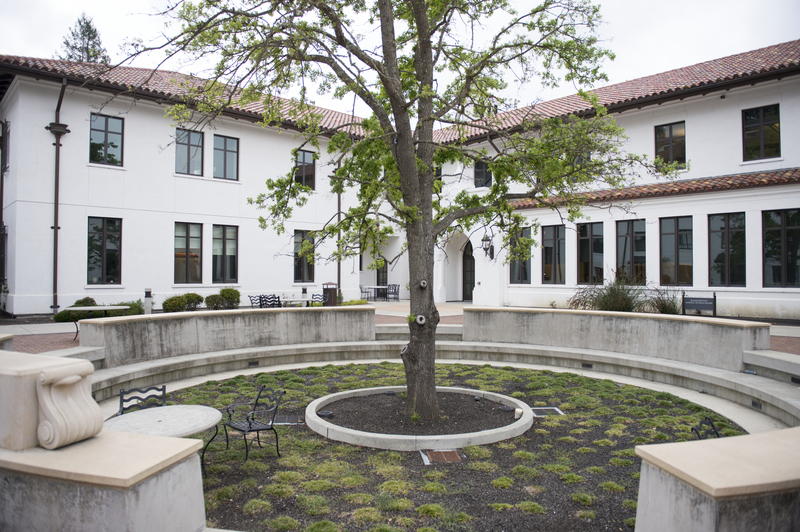 These three “founding traditions” – the liberal arts, Lasallian and Catholic heritage – intersect across the four schools at Saint Mary’s today: the Kalmanovitz School of Education, the School of Economics and Business Administration, The School of Liberal Arts and the School of Science. 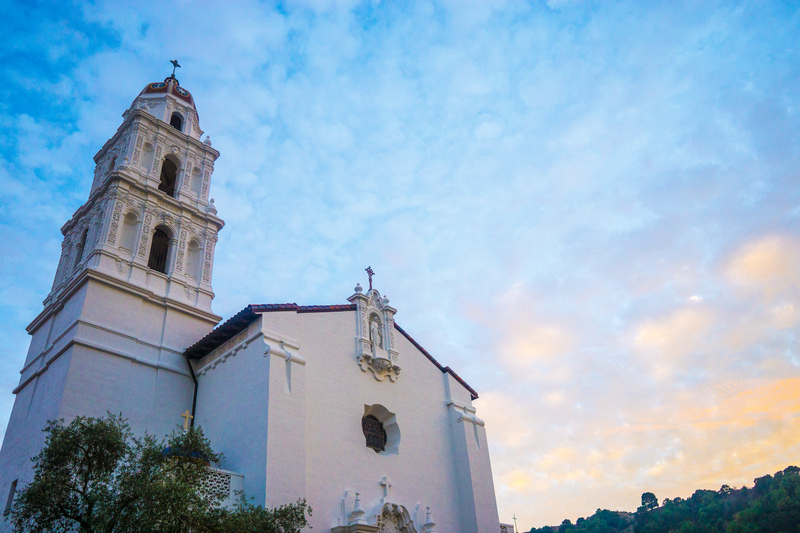 With approximately 4,200 students, 38 undergraduate majors and 18 graduate programs, Saint Mary’s was honored in 2013 in the prestigious “Colleges that Change Lives” – one of only 40 liberal arts institutions receiving this recognition, and the only Catholic, only California and only Division I university on the list. As the institution’s 29th president and first lay president, James A. Donahue launched a comprehensive strategic planning process during his first year in 2013. He aimed to engage the Saint Mary’s community in continuing to build on its strengths to reimagine a bold future for the College. 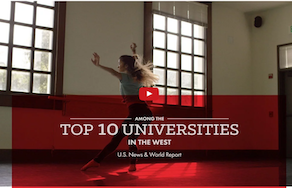 The strategic plan aimed to affirm the College’s mission and distinctively position the institution, one of the oldest in the Western United States, for its future during a dynamic time in American higher education.